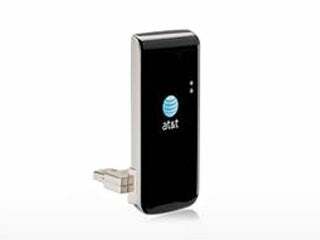 An AT&T LaptopConnect card is the easy way to get online fast. With easy plug-and-play USB installation for Windows OS and Mac OS, you get fast and easy access to email, the internet, and business applications while on the go, all on the nation's fastest 3G network. Click here for more info on the wireless card with the nation's fastest 3G network. !